"'Due process' and ‘judicial process' are not one and the same, particularly when it comes to national security," the attorney general said. "The Constitution guarantees due process, not judicial process." "Given the nature of how terrorists act and where they tend to hide, it may not always be feasible to capture a United States citizen terrorist who presents an imminent threat of violent attack," he said in a speech Monday at a law school in Chicago. "Our government has both a responsibility and a right to protect this nation and its people from such threats," he added. Holder says in some cases acting without a court decision is the only realistic alternative, because the situation is changing in real time and a window of opportunity may close. "In this hour of danger, we simply cannot afford to wait until deadly plans are carried out – and we will not," Holder said. He promised such actions will only be taken against senior terrorist figures. He also defended the use of drones by US forces. 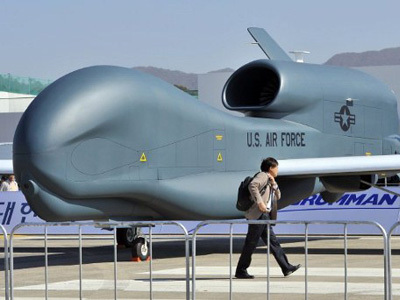 “The use of advanced weapons may help to ensure that the best intelligence is available for planning and carrying out operations, and that the risk of civilian casualties can be minimized or avoided altogether,” Holder argued. The practice is blamed for hundreds of civilian deaths in Pakistan and Afghanistan, but allows fast response without the use of American ground troops in operations. At least three US citizens have been killed by US forces on foreign soil in recent months. Civil rights groups cried foul after the attack on Awlaqi in Yemen. US citizen Samir Khan was killed in the same attack, and Awlaqi's US-born teenaged son was killed in October in a suspected US air strike in Yemen. 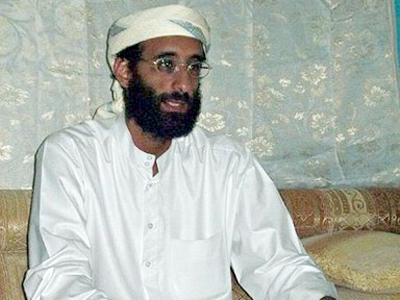 President Barack Obama hailed the death of Awlaqi as a major blow to Al-Qaeda, but critics said it amounted to an assassination to deliberately kill a US citizen without a prior attempt to indict him. 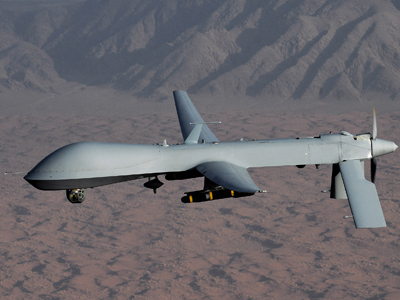 The American Civil Liberties Union (ACLU) filed a lawsuit seeking the release of documents authorizing such drone strikes. After Holder’s comments, it lashed out at the attorney general’s position. "Few things are as dangerous to American liberty as the proposition that the government should be able to kill citizens anywhere in the world on the basis of legal standards and evidence that are never submitted to a court," ACLU National Security Project director Hina Shamsi said in a statement. She added that anyone willing to give such power to Obama must first assess whether he is ready to give it to every subsequent president as well.